Venues Involved – Mamasita, Bodega Underground, Mesa Verde, Touche Hombre. 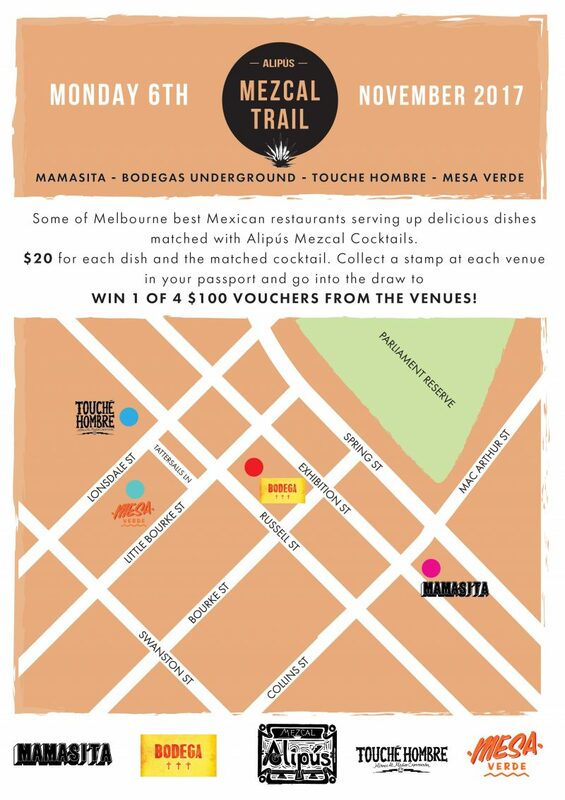 To celebrate world Mezcal week on Sunday the 5th of November Alipus Mezcal and four of Melbourne’s finest Mexican restaurants present the Alipus Mezcal Trail. The idea, four different Alipus Mezcal cocktails all hand matched with four dishes. One night only! Each cocktail and matched dish will set you back only $20. 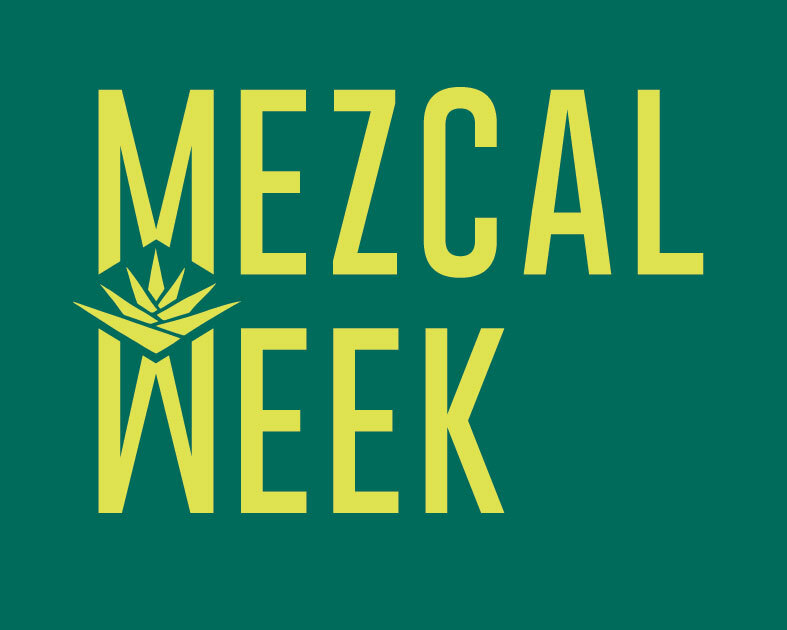 Each attendee will receive their own Mezcal Passport that they have to get stamped once visiting each of the venues along the Mezcal trail. Once completed they hand their passport back at the last venue they visit to go into the draw to win one of four $100 vouchers from each of the participating venues. The goal, to expose more of the general public to our favourite spirit. Copyright © 2019 by North of the Border Enterprises. All rights reserved.